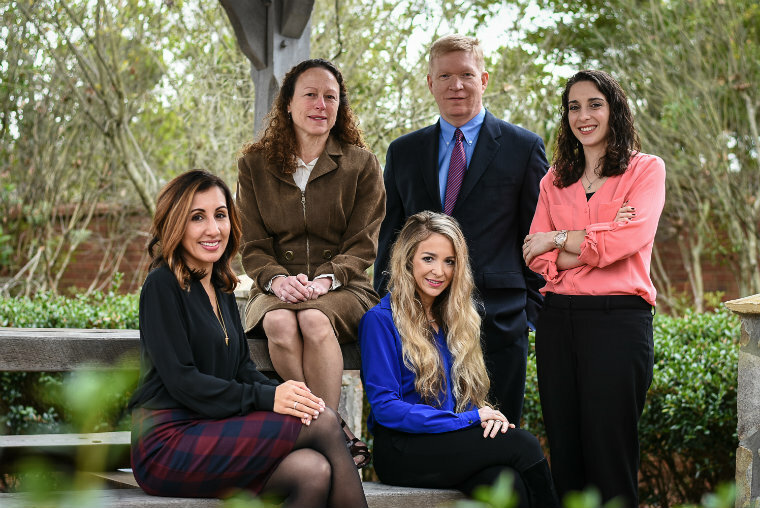 Our experienced team of Suwanee Georgia uncontested divorce lawyers have been helping make the complexities of divorce easier to understand for hundreds of clients for over fourteen years. Call 770-609-1247 to speak with an experienced Georgia uncontested divorce attorney now to get more information. What exactly is an Uncontested Divorce in Suwanee Georgia? In a Suwanee Georgia uncontested divorce, the husband and wife must reach a complete agreement on how their property will be divided, on how their debts will be divided, and on what the terms for child custody and child support will be before the documents are filed with the court. How Long Does a Suwanee Georgia Uncontested Divorce Take To Complete?